The decision was taken by 289 MPs. The Ukrainian parliament has accepted Prosecutor-General Viktor Shokin's voluntary resignation. Draft resolution No 4122 was supported by 289 MPs. Shokin did not attend the parliament session. According to the constitution, the prosecutor-general is dismissed by the president on parliament's consent. 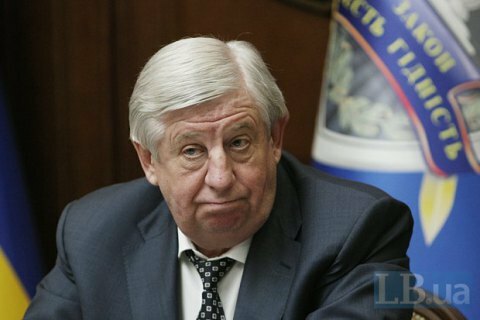 Shokin resigned in mid-February on President Petro Poroshenko's request. This issue was in a package with voting on the Cabinet of Ministers' dismissal. However in March, the Prosecutor-General's Office said that there was not enough votes in parliament to have Shokin dismissed and thus he continued in his job. Shokin, 63, was appointed prosecutor-general on 10 February 2015. Much criticism was levelled against his office over apparent lack of progress in investigating notorious cases of abuse and corruption.